BEIJING — The democratically elected mayor of a fishing village in southern China — which became a focus of international attention five years ago for protests against land seizures — has been sentenced to 37 months in jail on bribery charges. State media reported that Lin Zuluan was also fined 200,000 yuan (about $30,000) Thursday. 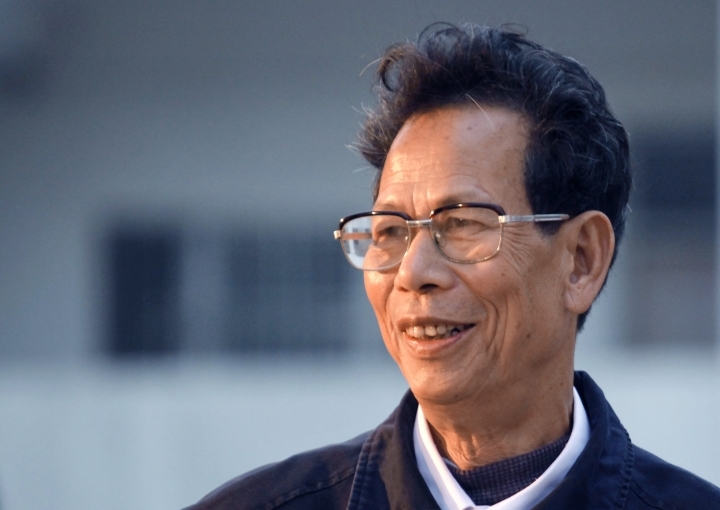 Lin won a rare open election in 2012 in Wukan, a village of about 13,000 people on the South China Sea near Hong Kong. China's ruling Communist Party allowed the election after international media flooded the village to cover the protests against the land seizures and corruption. Lin was one of the protest leaders. His detention and arrest this summer came just before he had planned to lead a new round of protests against more land grabs by local developers. Outraged supporters said the allegations against him were trumped up by the government. They have held 81 straight days of protests in his defense, ignoring official warnings not to gather. The Xinhua News Agency reported that Lin was accused of accepting bribes that added up to 593,000 yuan (about $89,000) "to influence livelihood and economic projects" in the village. State television previously broadcast a statement in which he admitted to taking the bribes, the latest in a series of purported confessions by people accused of wrongdoing that are intended to win public support, but have instead received widespread condemnation from human rights groups. After that statement was televised, thousands of Lin's supporters marched to a local government office with a banner bearing their signatures and fingerprints seeking his release. Wei Rujiu, a lawyer with the Shengting law firm in Beijing, said he had been hired by Lin's son, but Lin later dismissed him in a written statement in which he said he did not need a lawyer. Instead, Wei said, Lin was given two attorneys appointed by the government, likely at the behest of prosecutors. Wei said he believed Lin agreed to confess on television to protect his family. 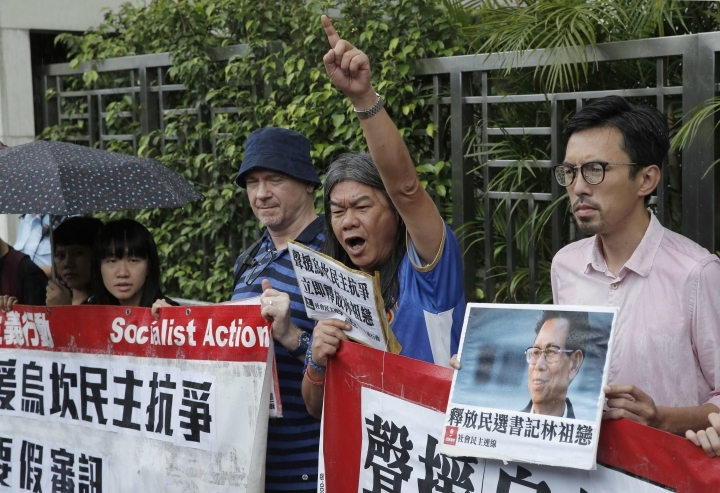 "It is most likely that he has been wrongly convicted," Wei said. One villager interviewed by the AP said residents have protested every day despite government warnings. The villager, who identified himself as Yang Hang, said protesters gathered again on Friday afternoon and shared a video of villagers marching and carrying Chinese flags.